The Country Inn & Suites, Houston Northwest is just a few minutes from an epic shopping experience in Houston. From the Premium Outlets to the Uptown District—home to The Galleria, the largest shopping complex in Texas—you will discover hidden treasures for everyone on your list. After a day of shopping, come back to the hotel and relax poolside, or sneak away and enjoy the privacy of your room. 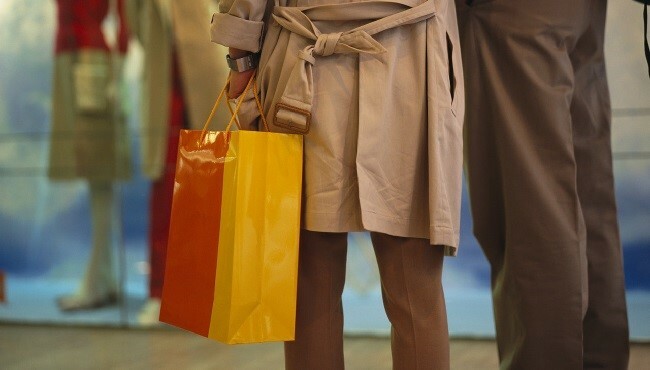 Let us help you make your Houston shopping extravaganza a convenient and stress-free escape! This massive flea market sits on more than 100 acres and features hundreds of vendors every weekend. Find all of your favorite retailers alongside specialty stores and popular restaurants at this local mall. Grab a pretzel from Auntie Anne's while you look for deals on top brands like Nike, Columbia, Gap and much more. Located in the Uptown District, The Galleria features hundreds of stores, including Nordstrom, Macy's and Banana Republic. There are also 50 restaurants to choose from, ranging from fine dining at Del Frisco's Double Eagle Steakhouse to more casual fare at Kona Grill and The Cheesecake Factory. To save even more, check our hotel deals and packages. Book your room today and make your way to Houston for the "shopportunity" of a lifetime!